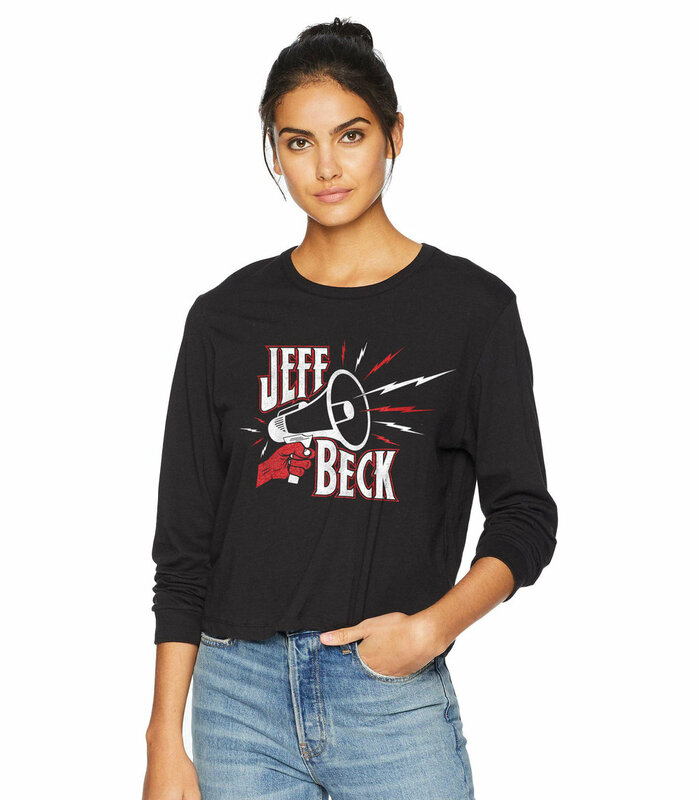 — This tee is in support of Jeff's 2016 album "Loud Hailer" and the tour to go with it. In an article in Rolling Stone Beck said: "I loved the idea of being at a rally and using this loud device to shout my point of view.". This was the inspiration for the megaphone or "Loud Hailer" in the design.